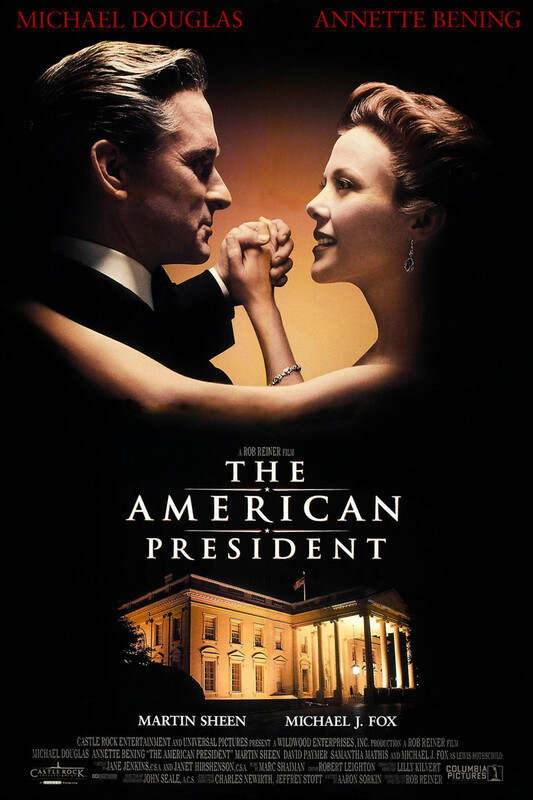 Without a First Lady, Andrew Shepherd finds himself in a difficult position as the President of the United States. Although he usually attends government parties with his cousin, the widowed Shepherd must find another date when she becomes sick. Running into Sydney Ellen Wade at a White House meeting, Shepherd is instantly charmed by her tenacity and intelligence. She is an environmental lobbyist, however. Mixing federal government and lobbyists together is a delicate dance, but Sydney and Shepherd find a way to be together as cameras flash at a State dinner. With a teenage daughter and election on the horizon, Shepherd must tread lightly as he falls in love with Sydney. As bills enter Congress with both the President's and Sydney's reputations at stake, the complicated couple must separate personal from professional in the political sea.